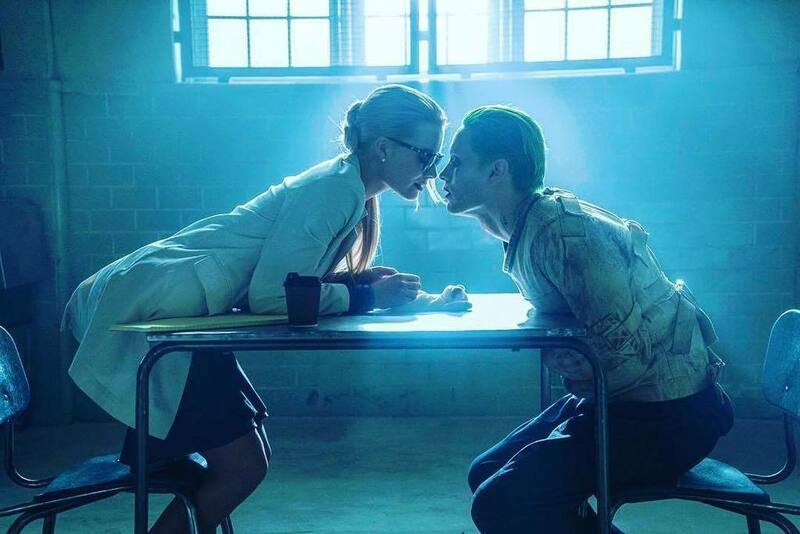 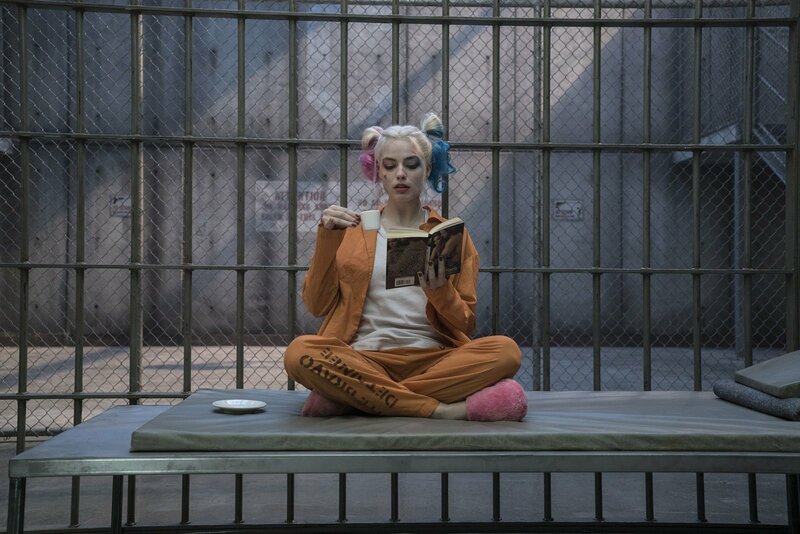 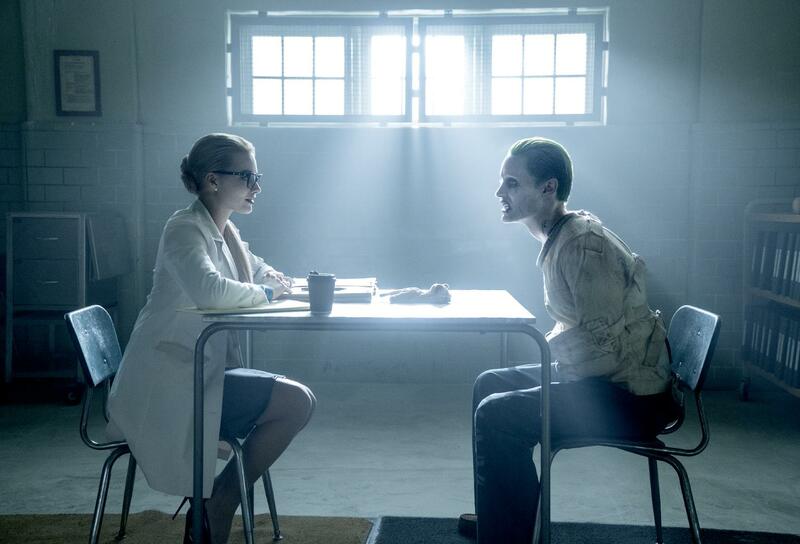 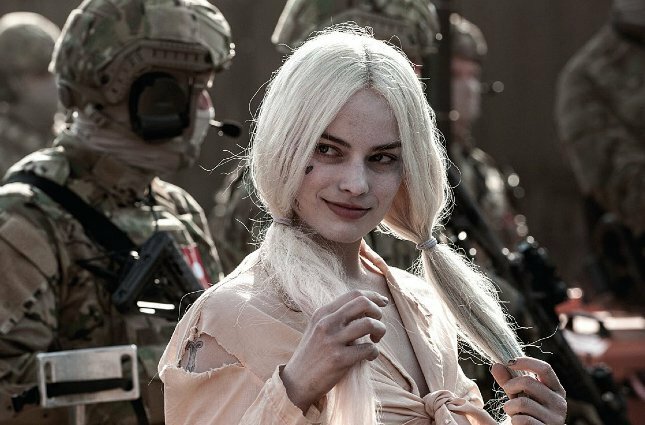 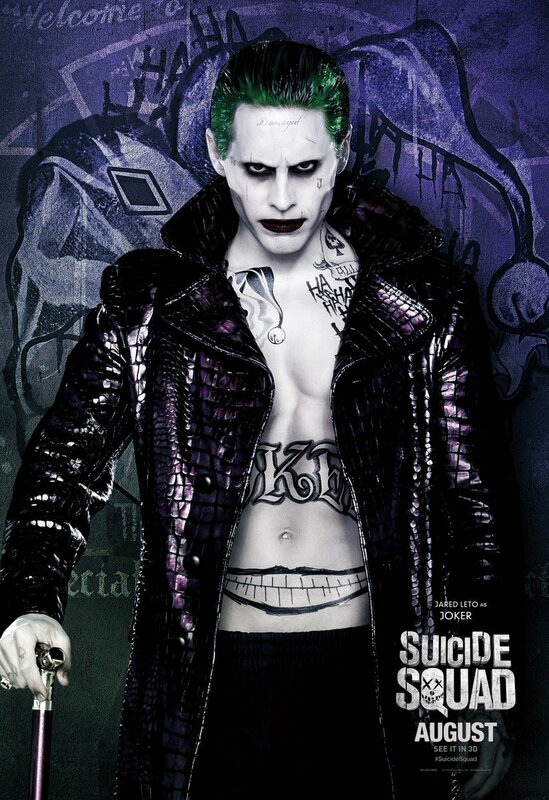 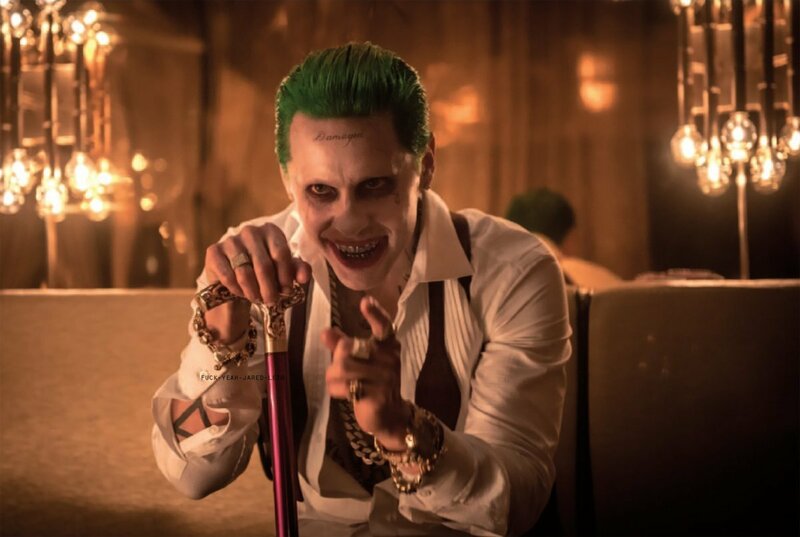 There are a lot of reasons to be excited about Suicide Squad, but Jared Leto’s take on The Joker has to be somewhere near the top of that list. 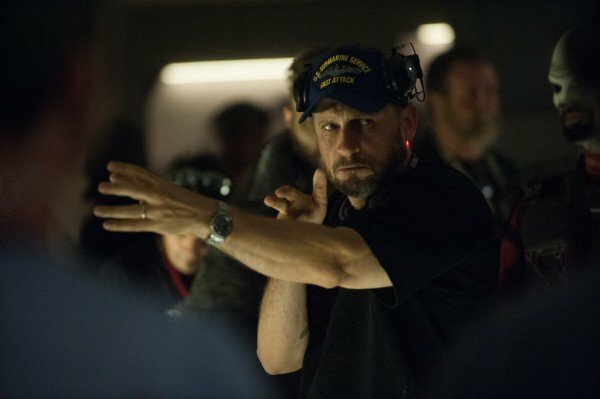 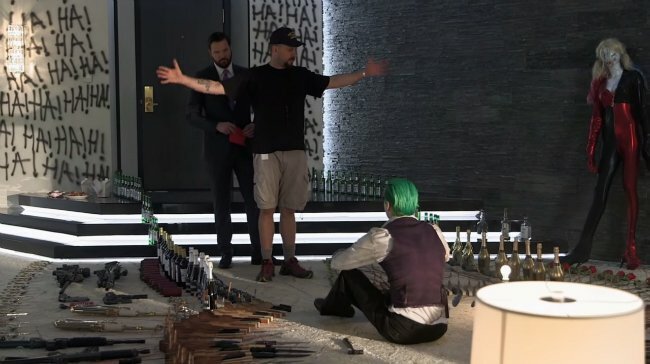 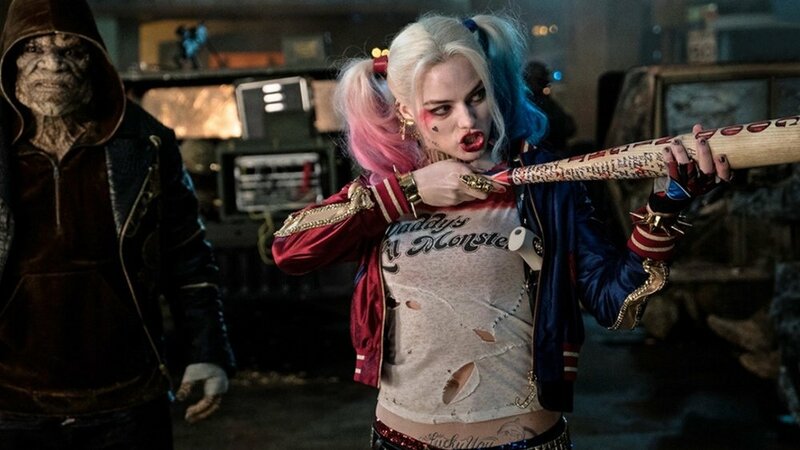 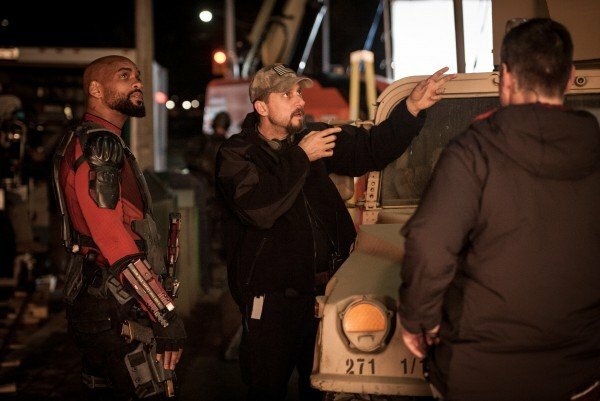 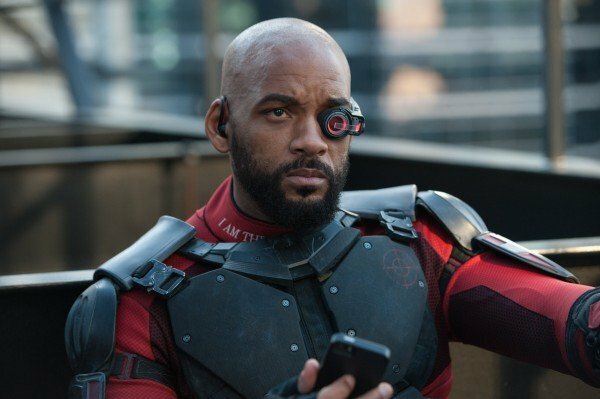 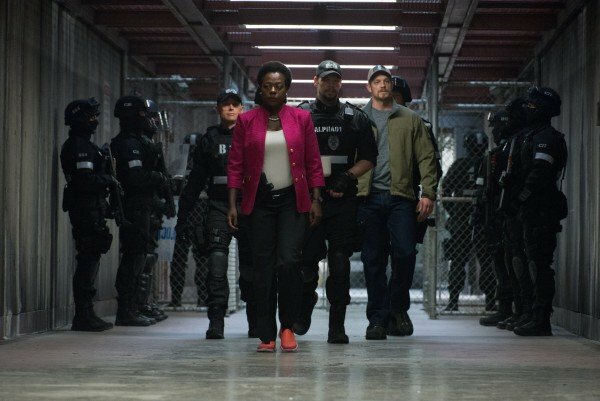 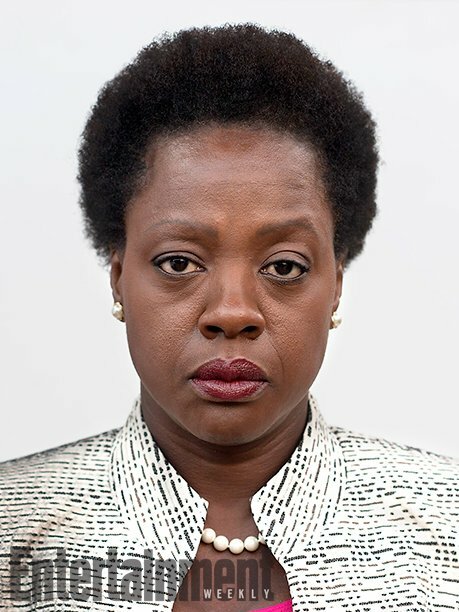 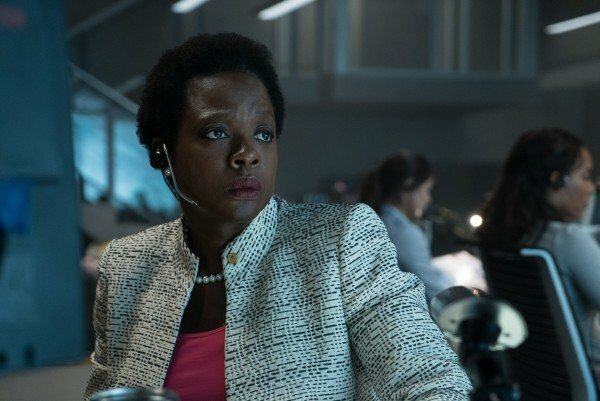 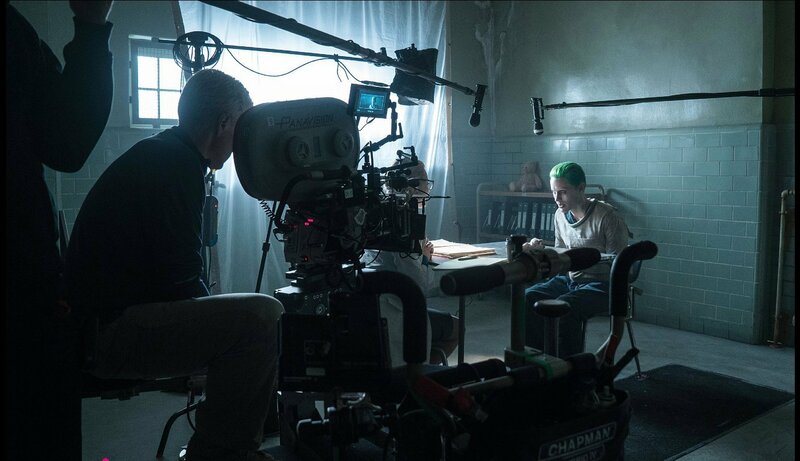 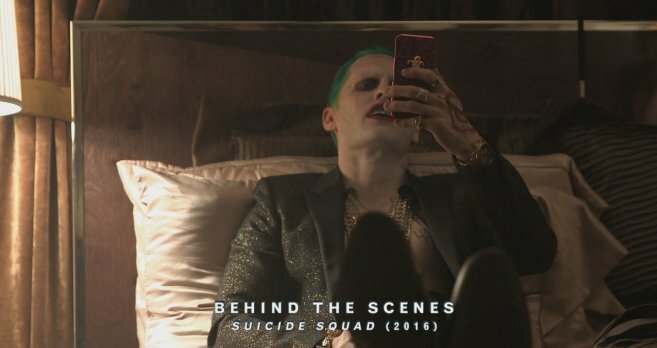 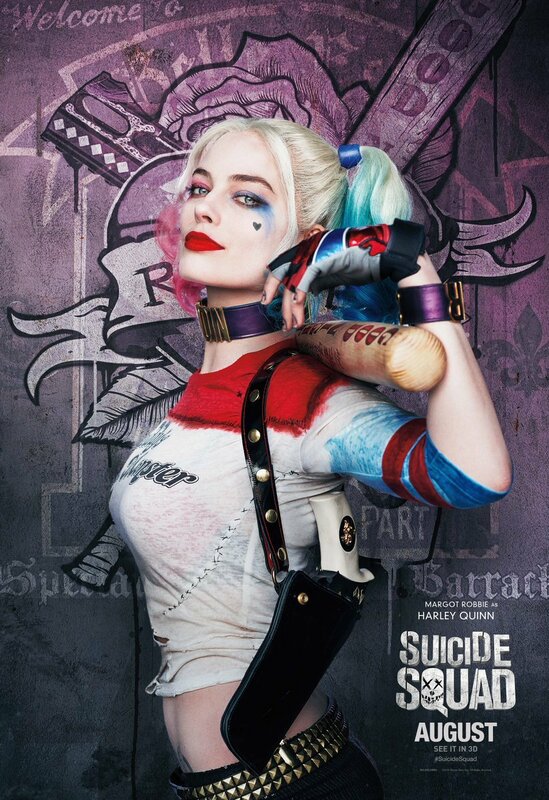 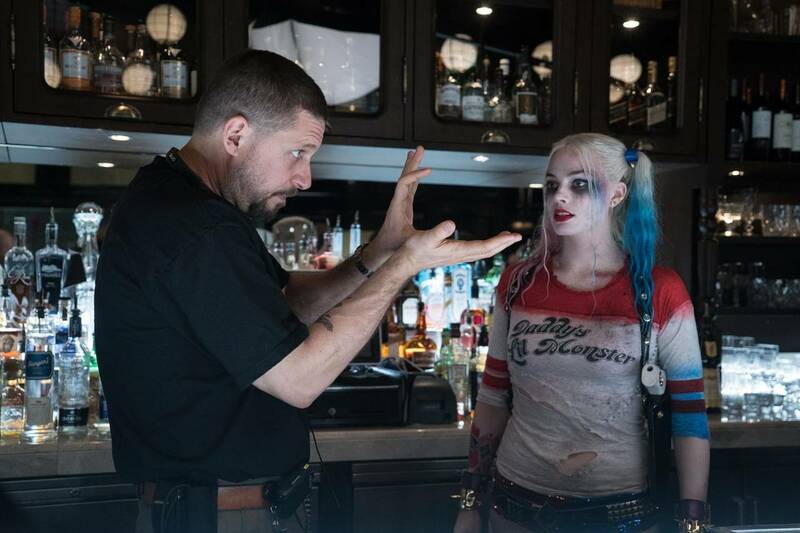 After all, the Oscar winning actor looks set to deliver a very unique take on the Clown Prince of Crime in the movie, something which is evident from the fact he went method during shooting. 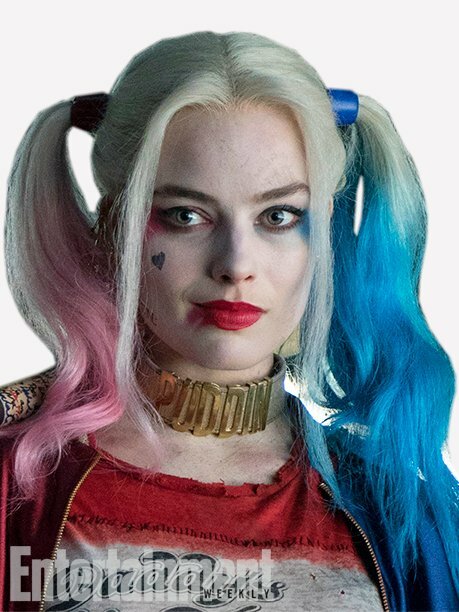 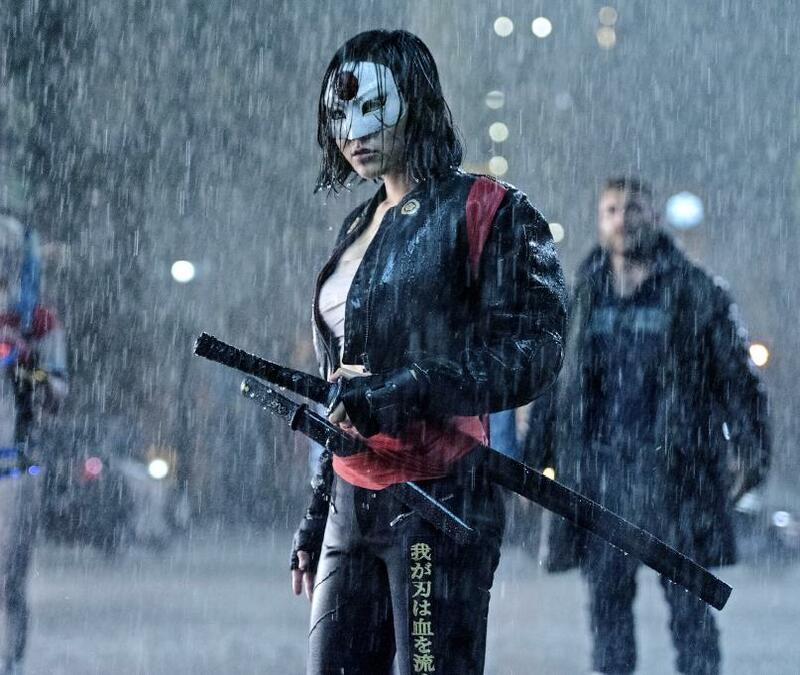 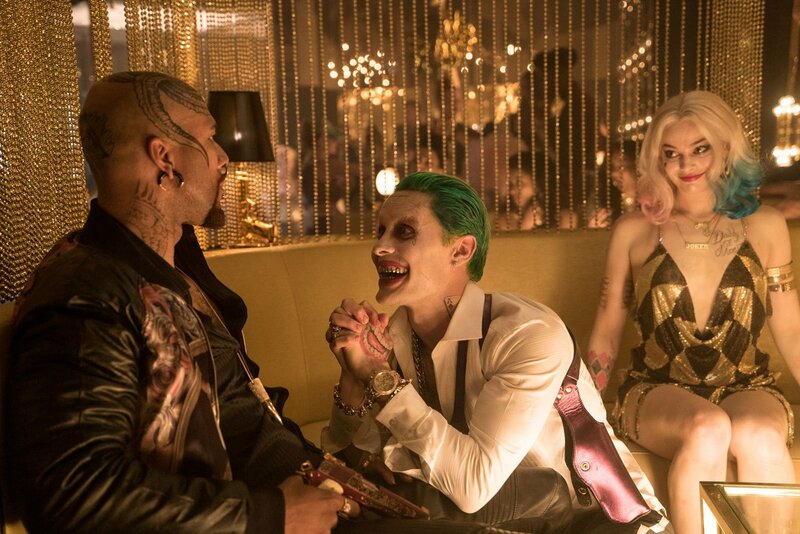 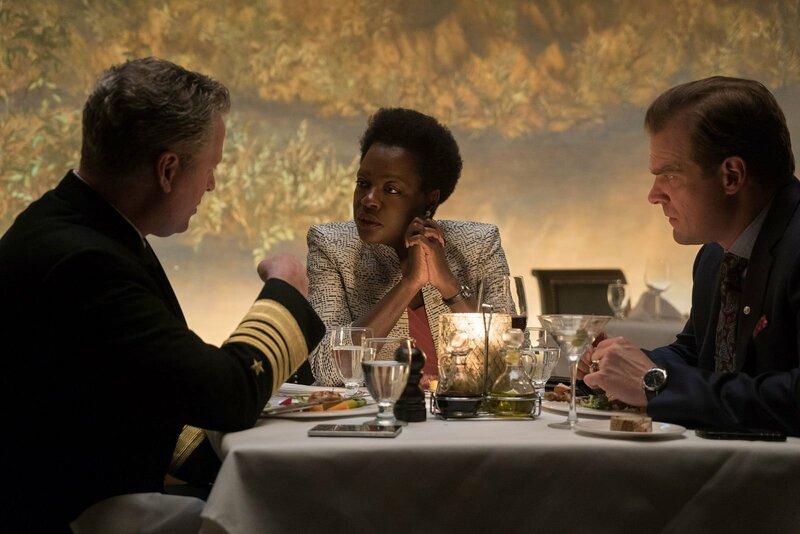 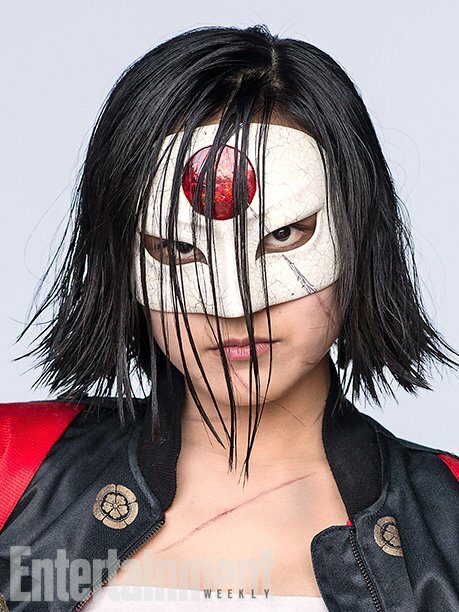 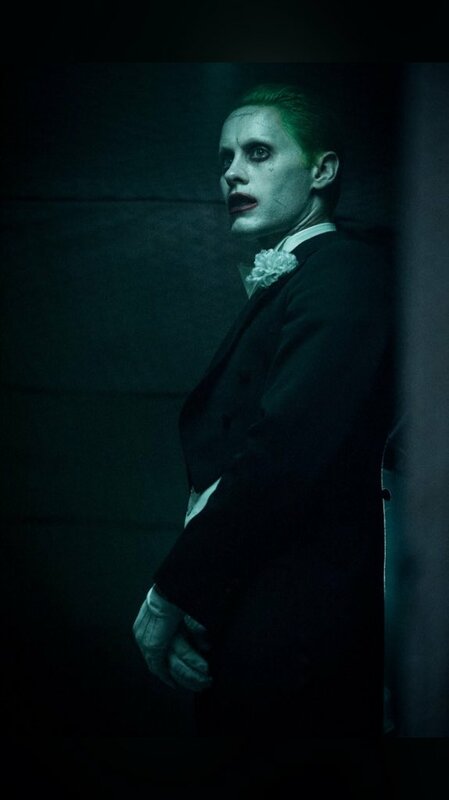 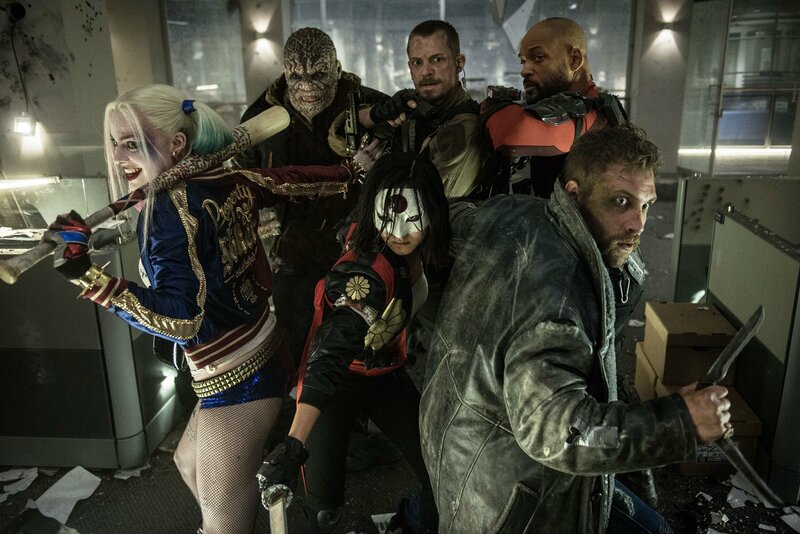 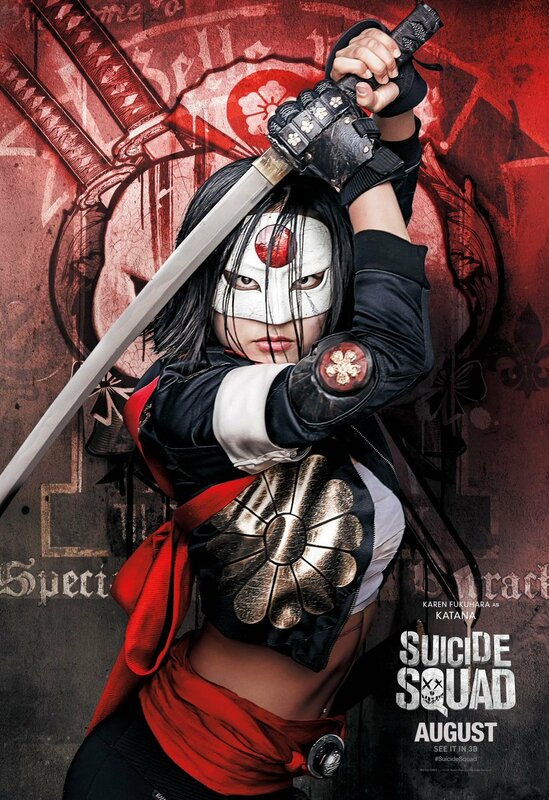 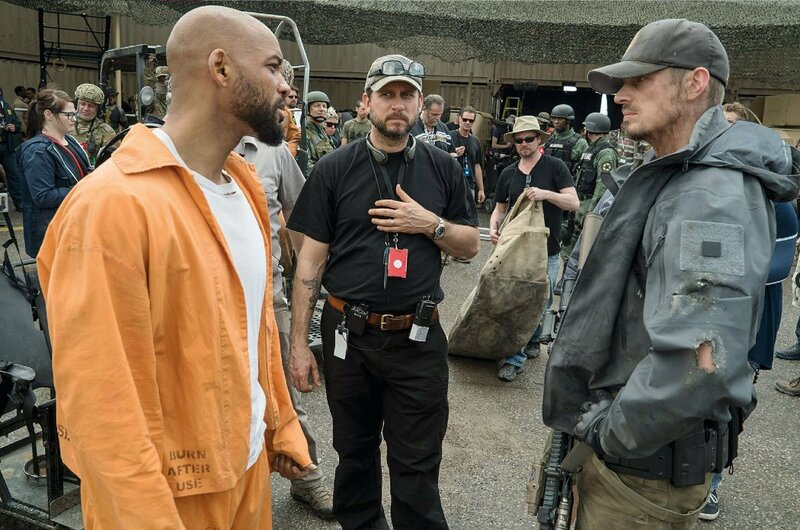 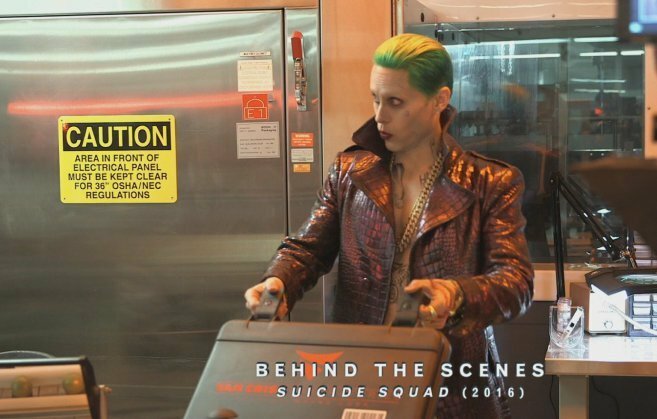 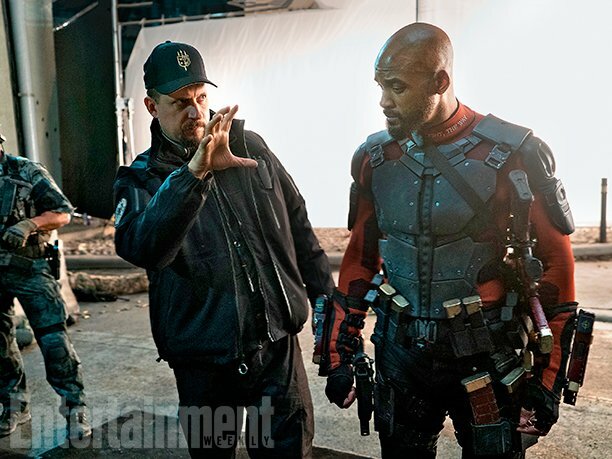 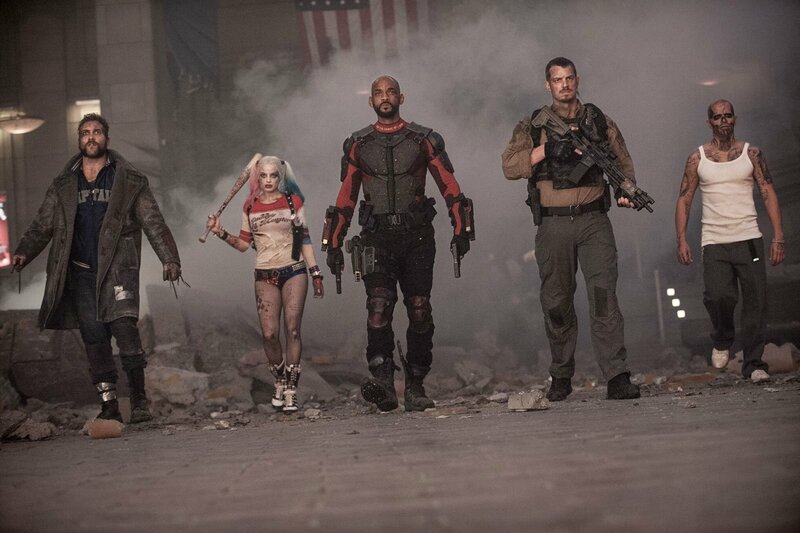 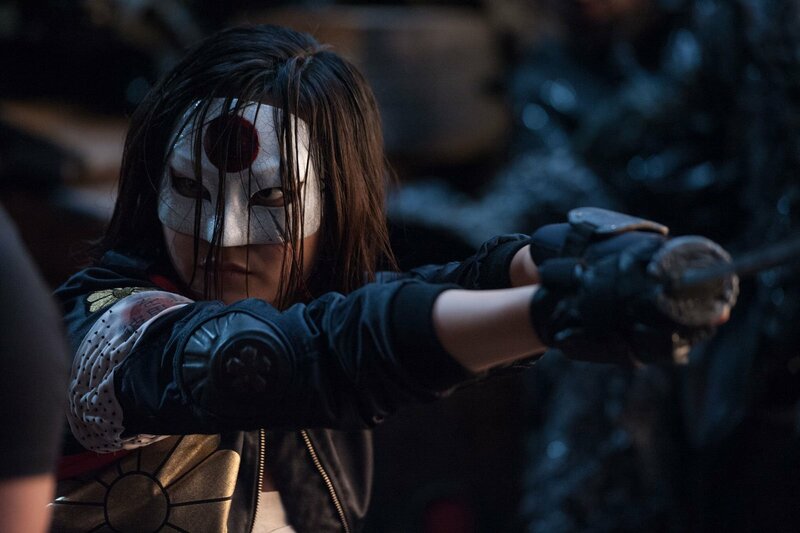 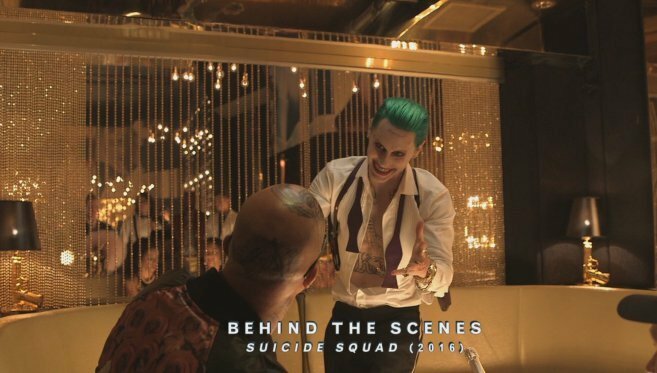 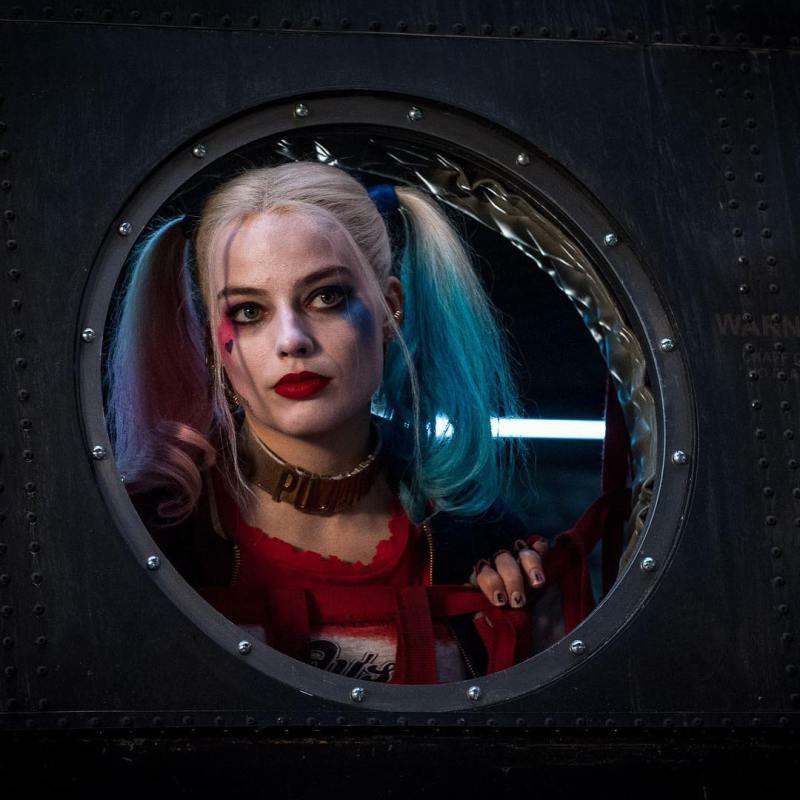 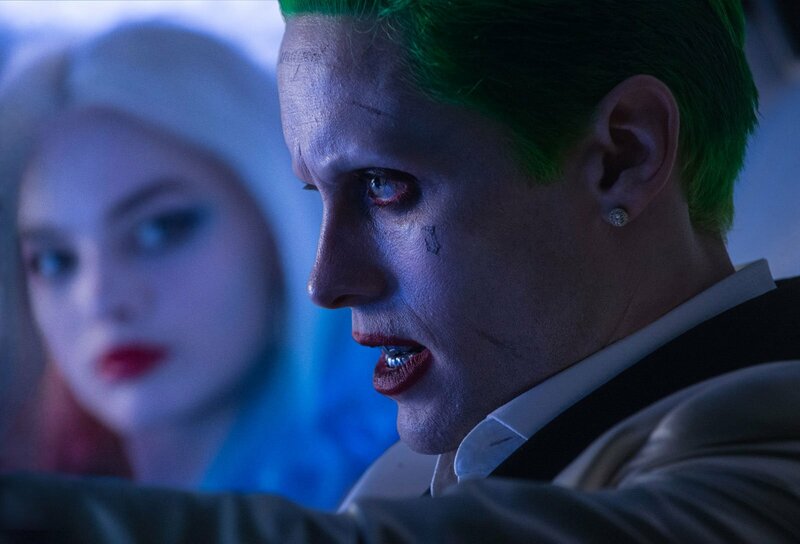 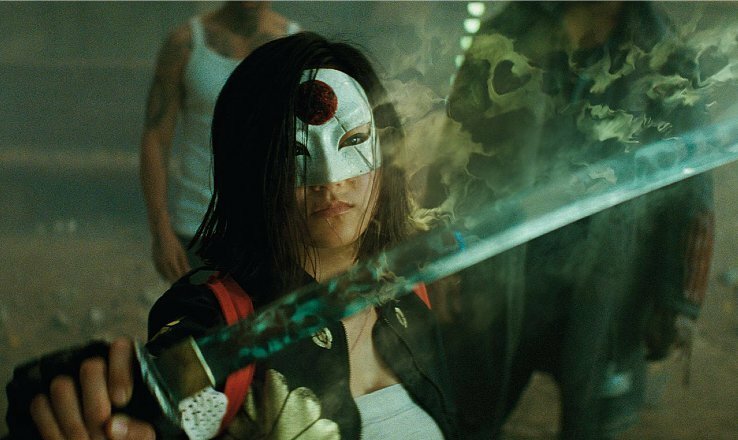 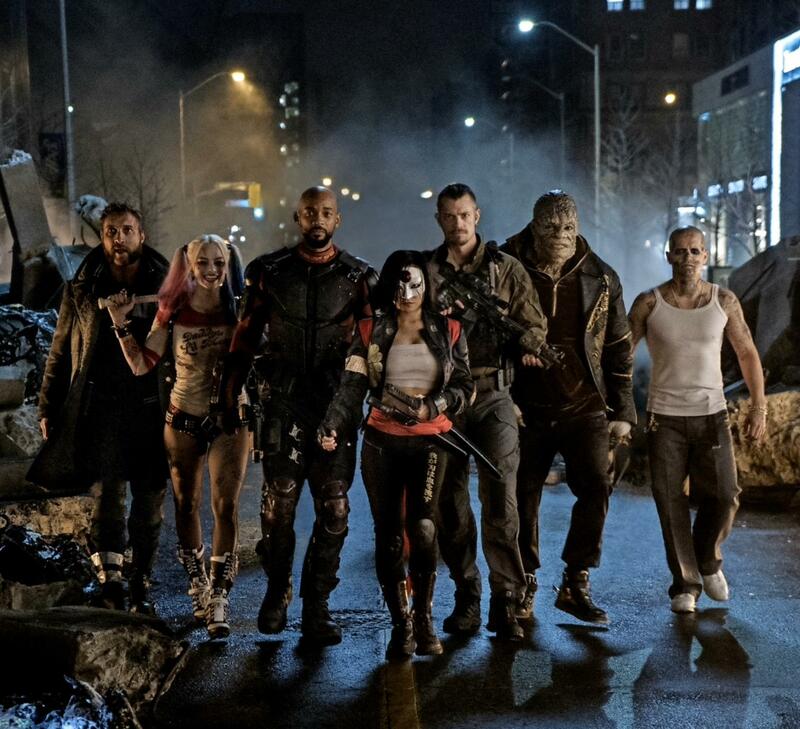 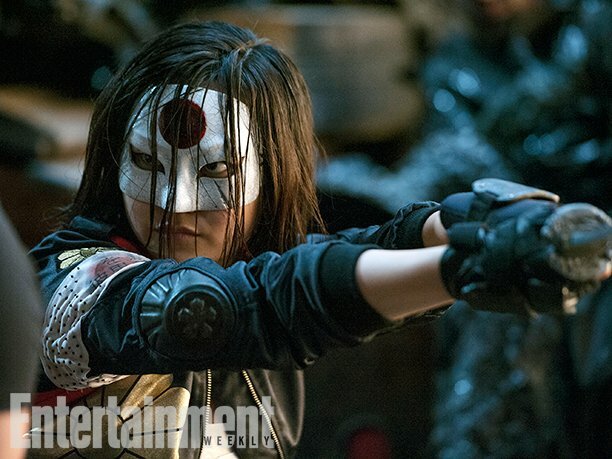 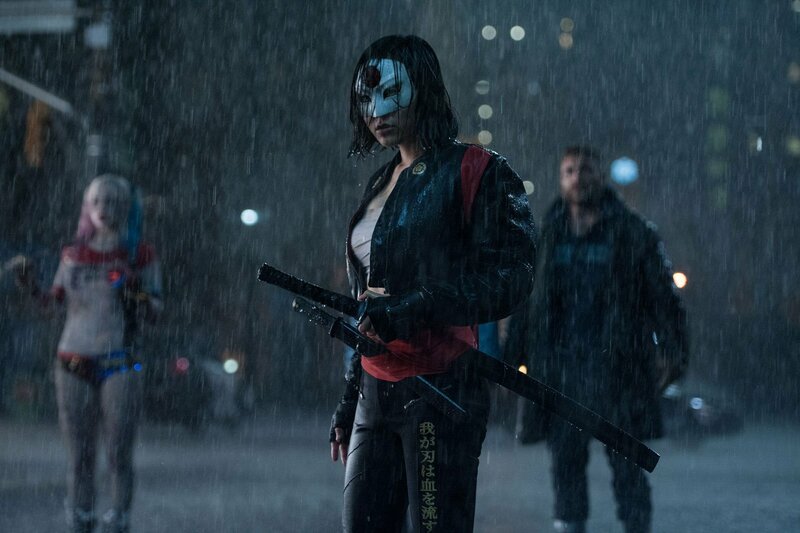 Now, four brand new images of Leto in character have surfaced. 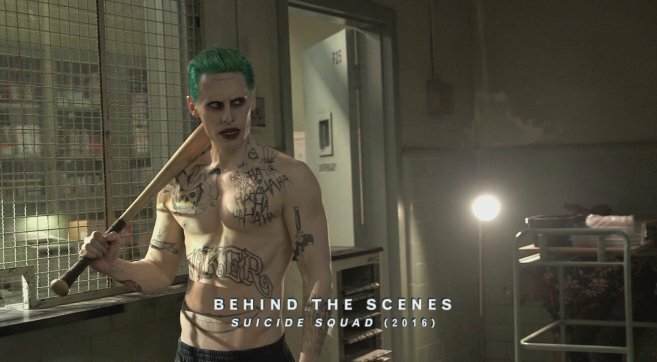 It’s not immediately clear where these originated, but chances are that these are screengrabs from a featurette on the Batman V Superman: Dawn of Justice Ultimate Cut, which is now available on Digital HD. 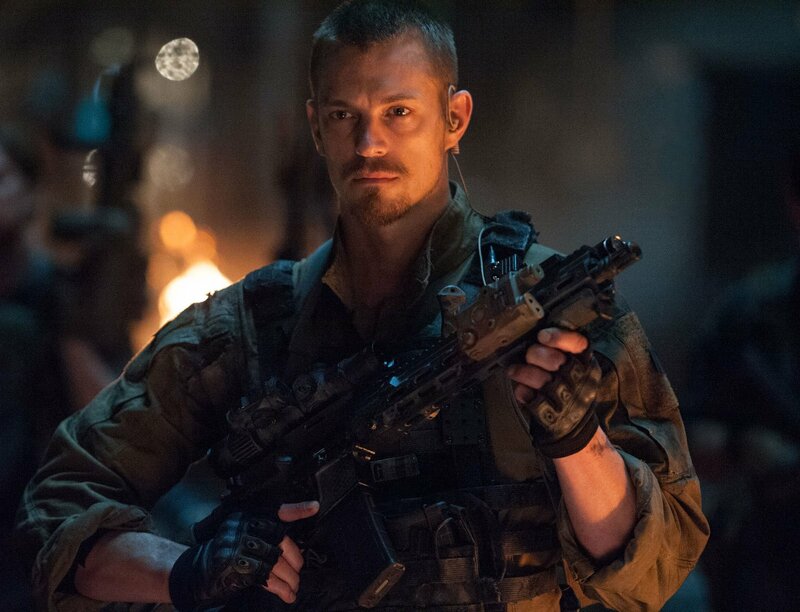 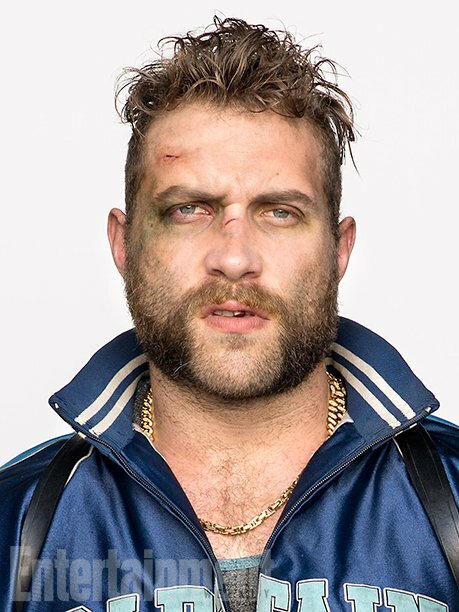 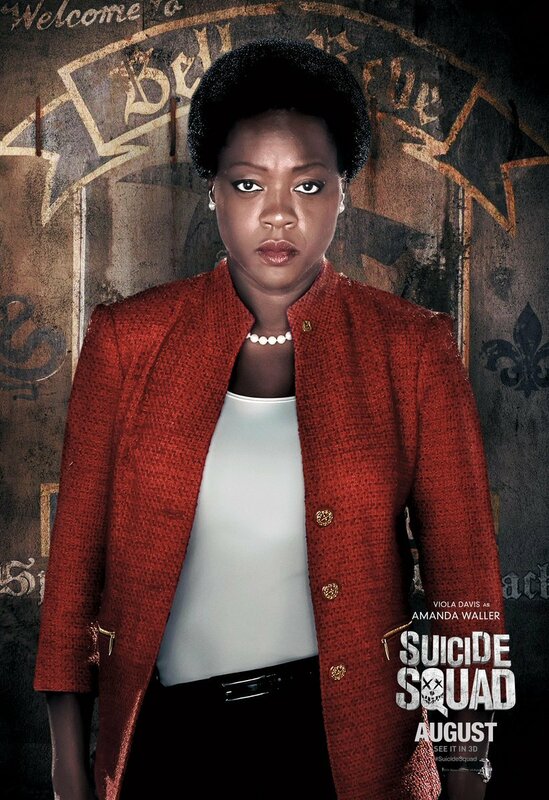 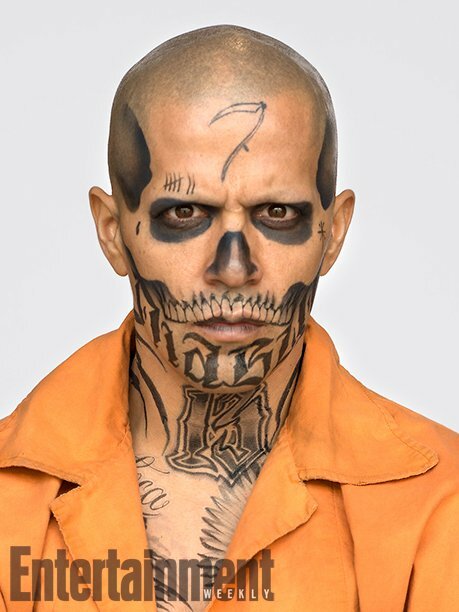 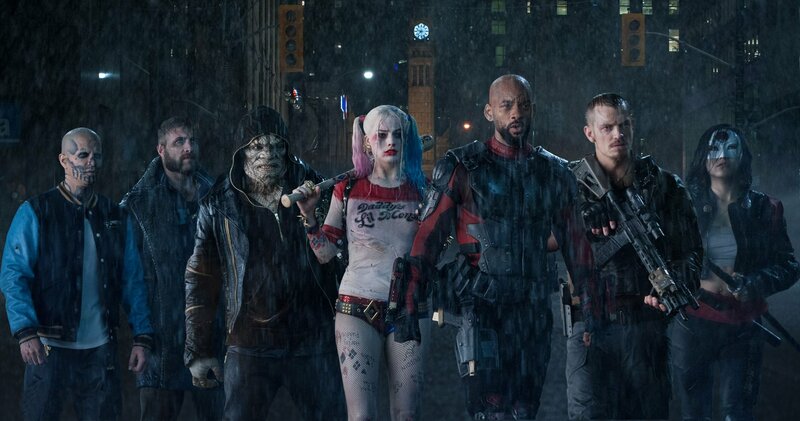 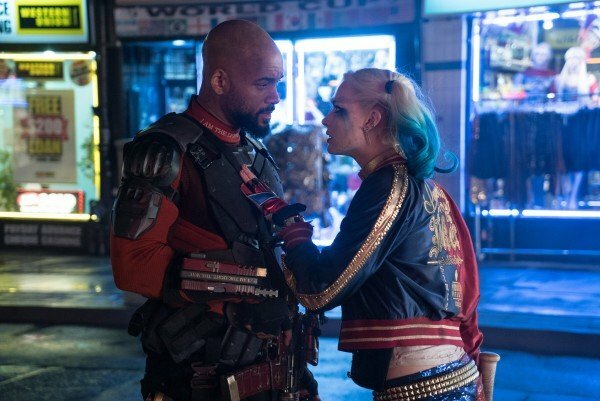 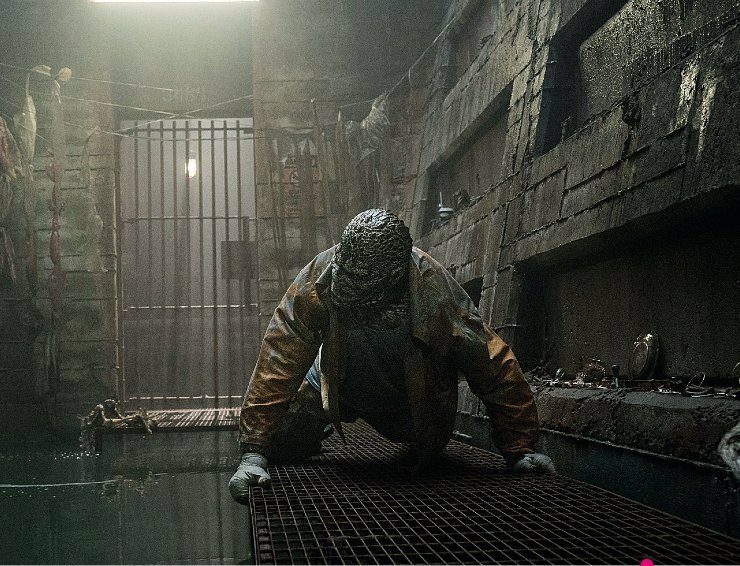 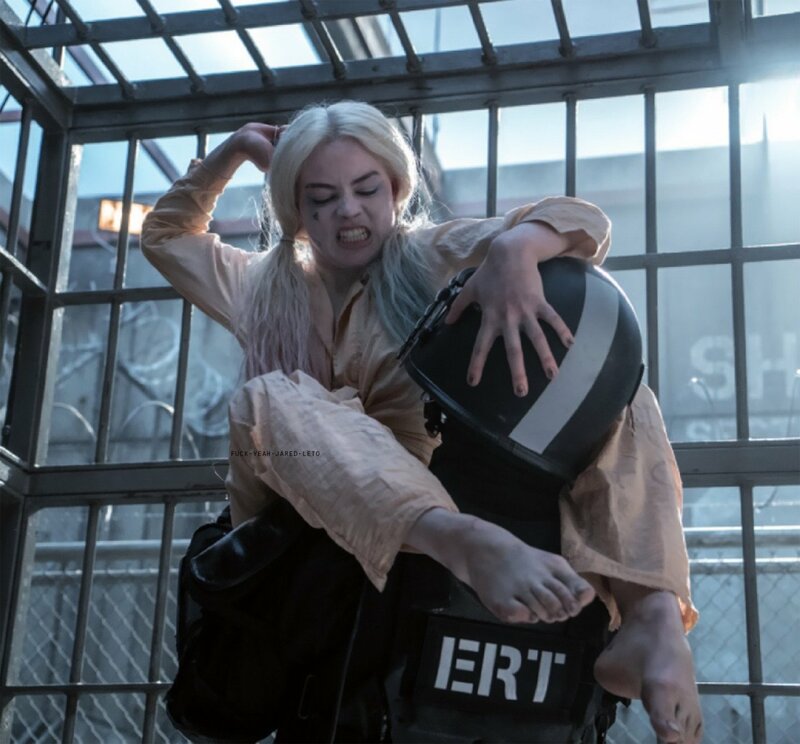 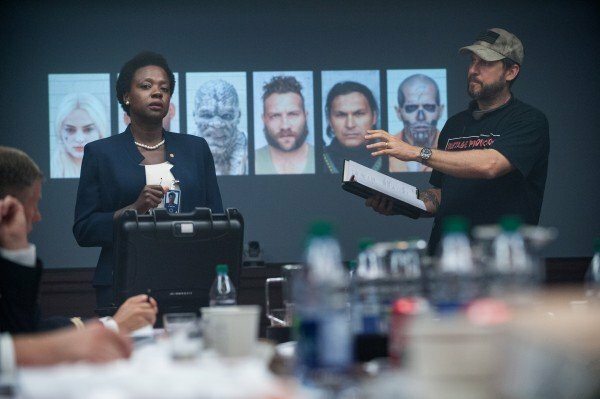 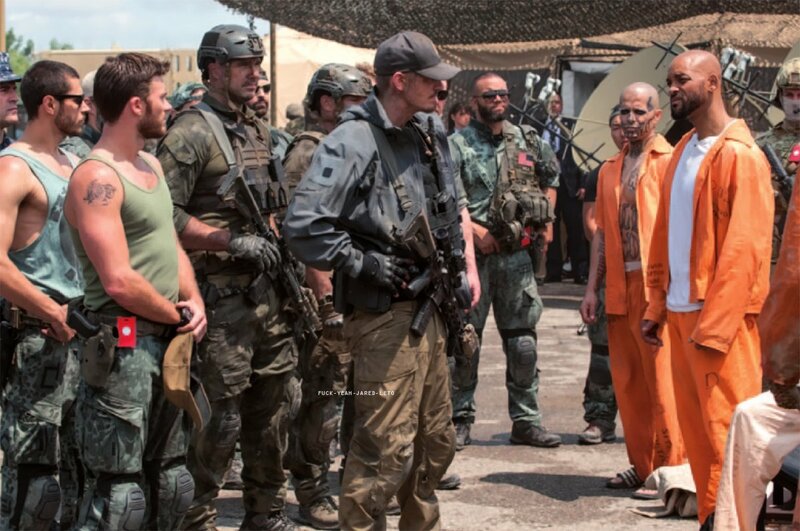 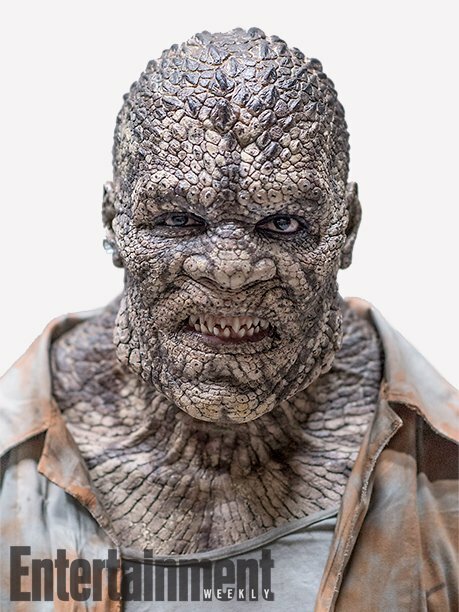 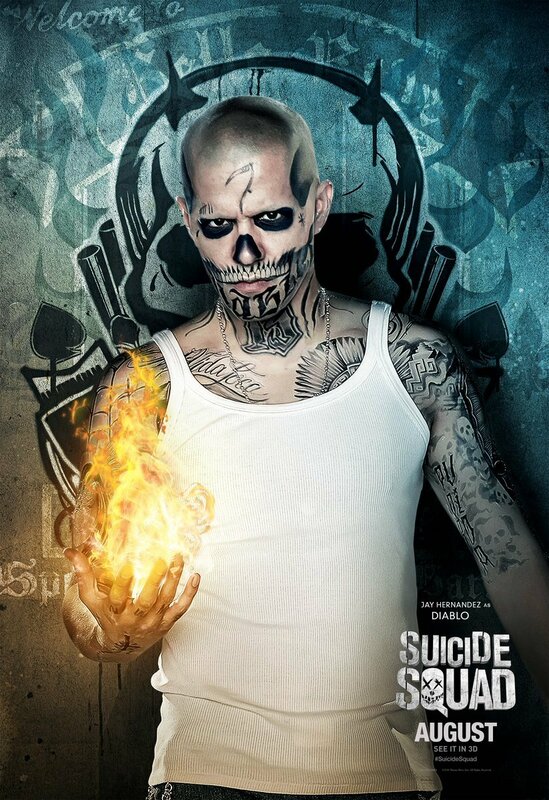 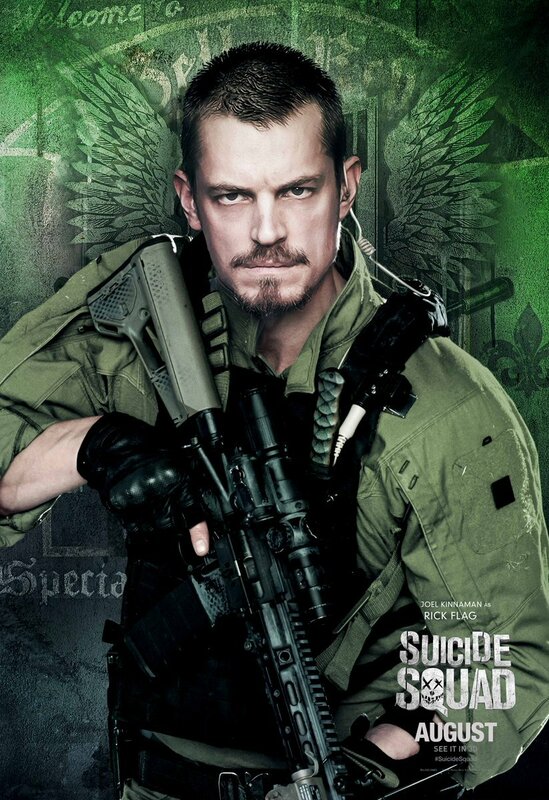 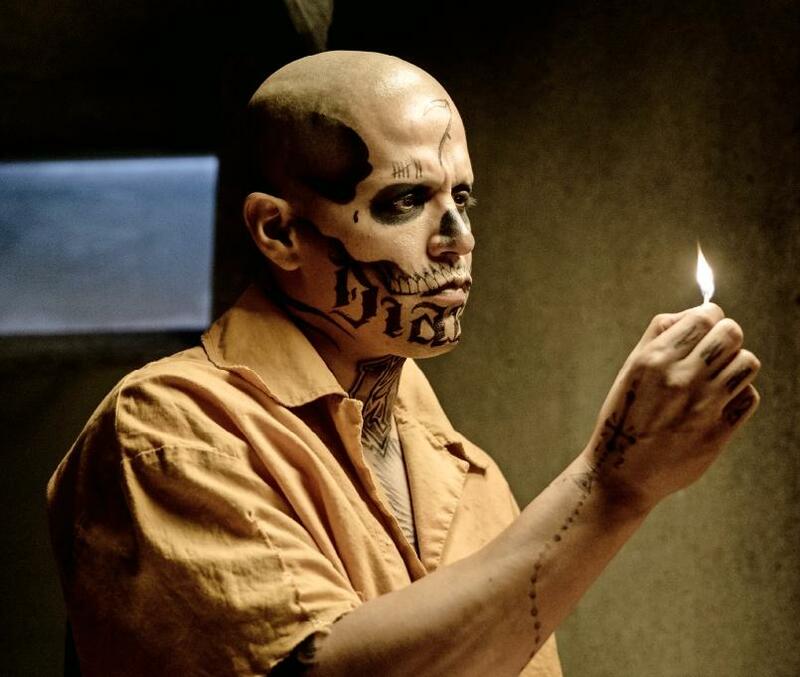 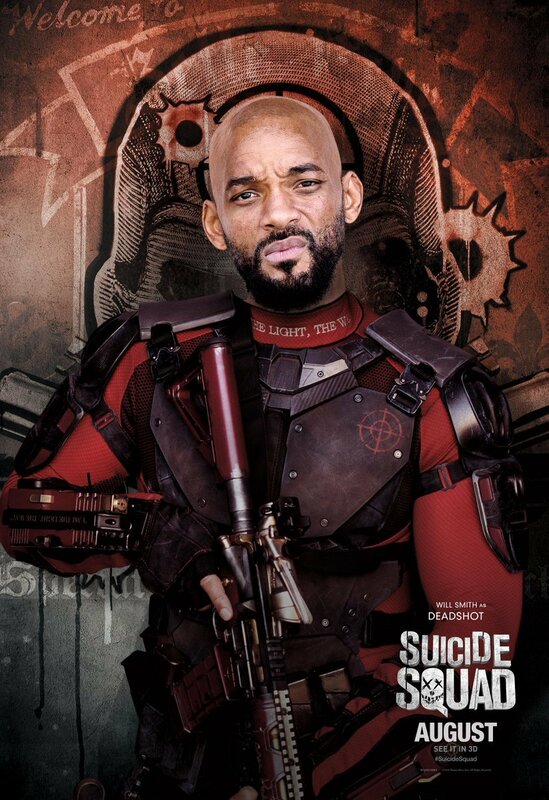 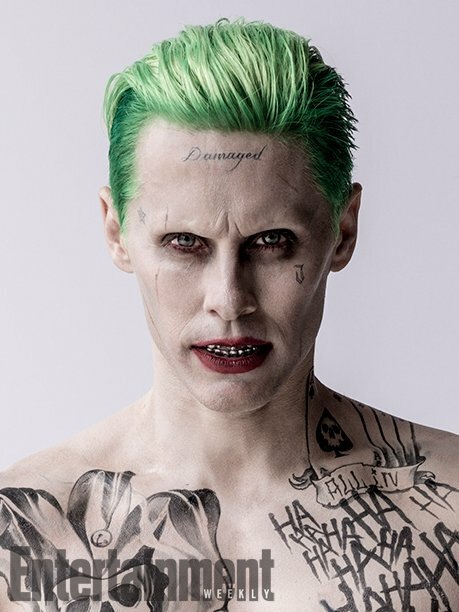 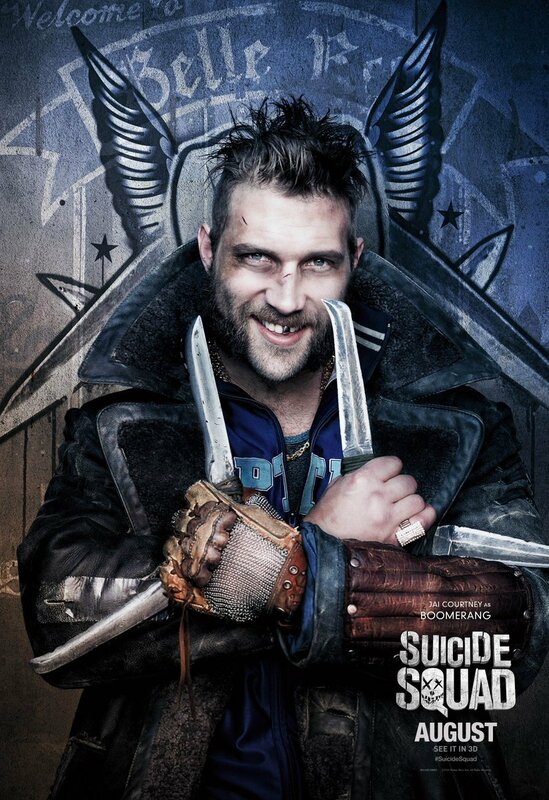 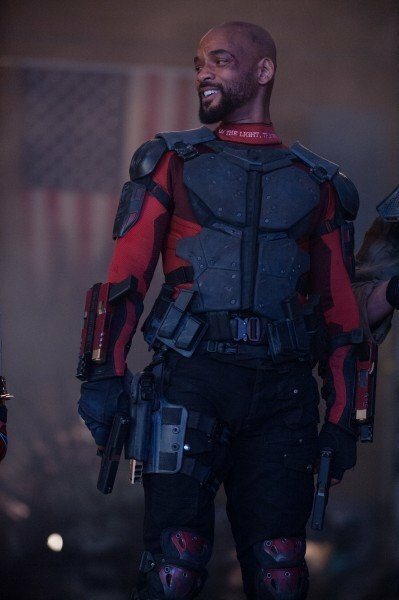 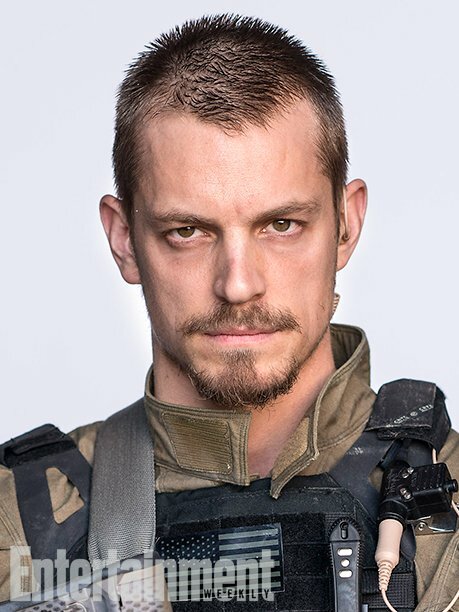 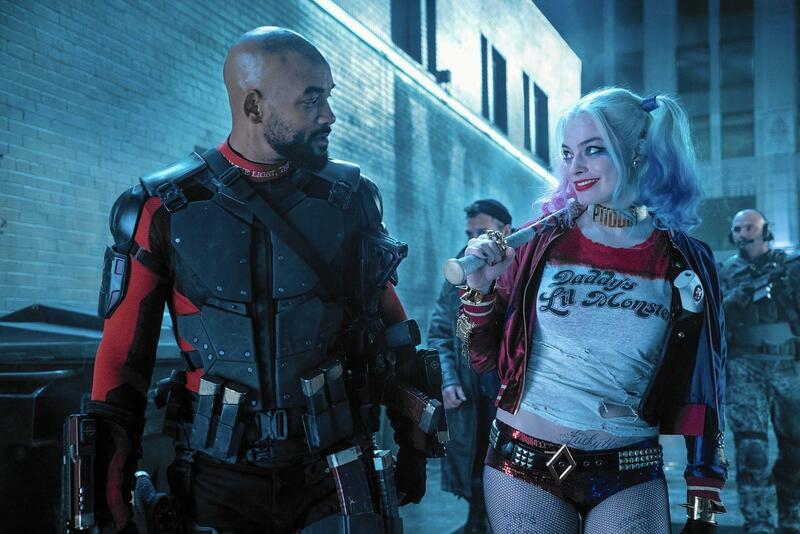 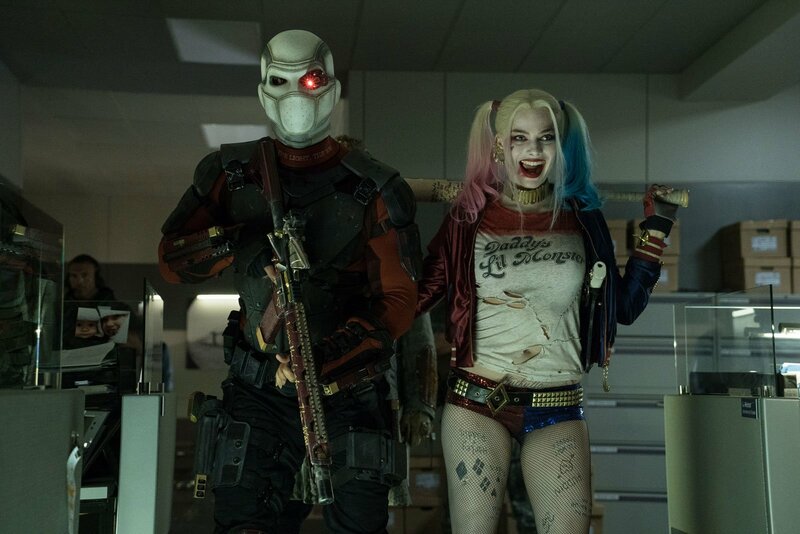 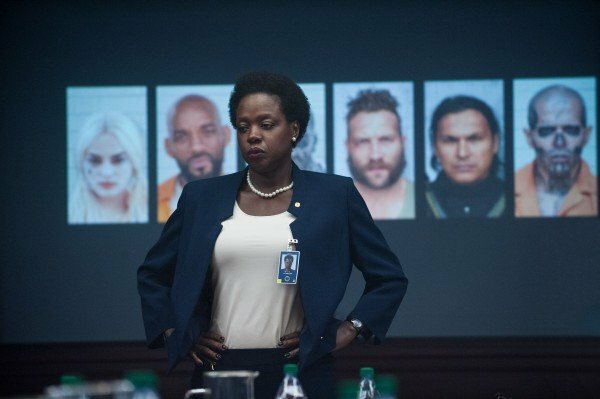 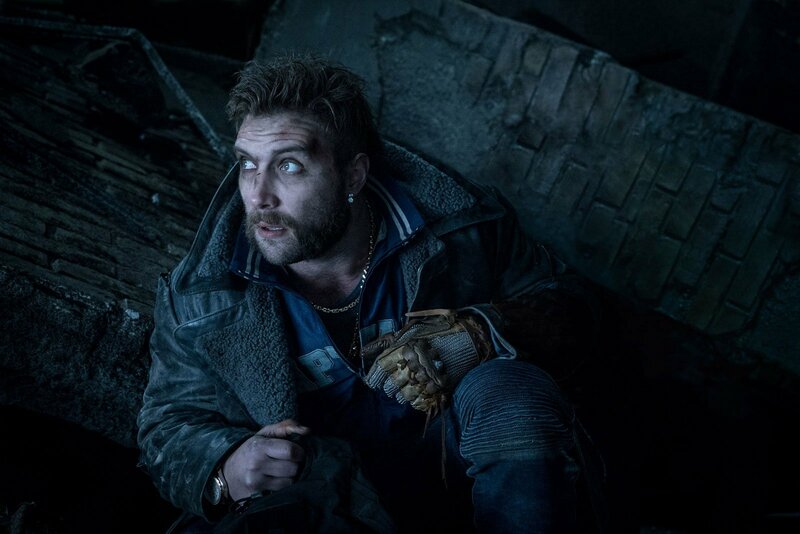 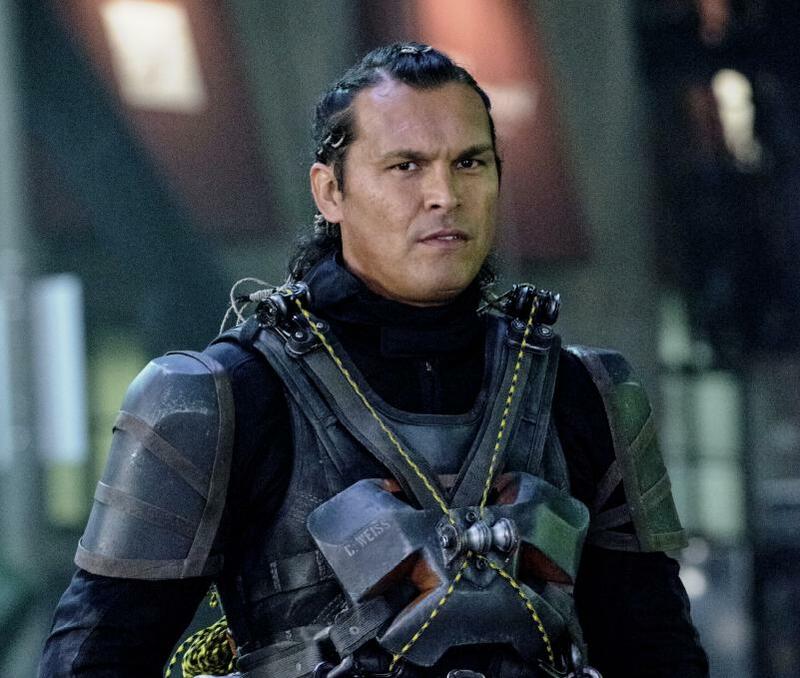 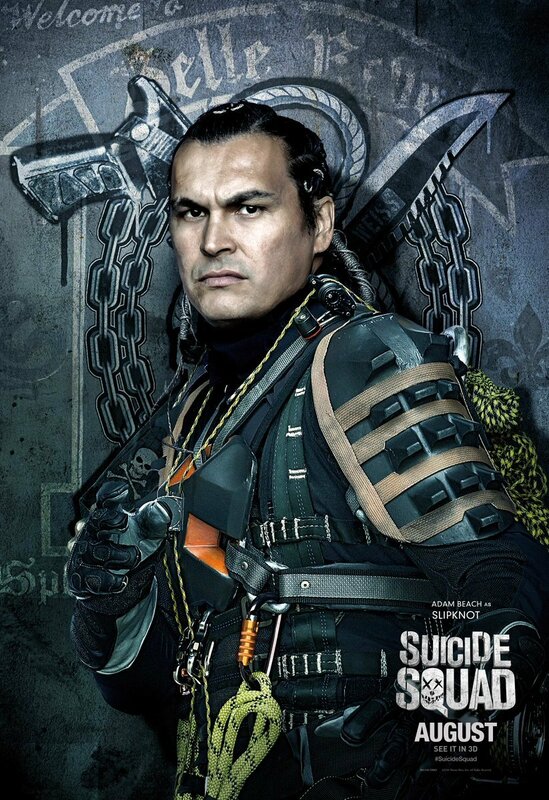 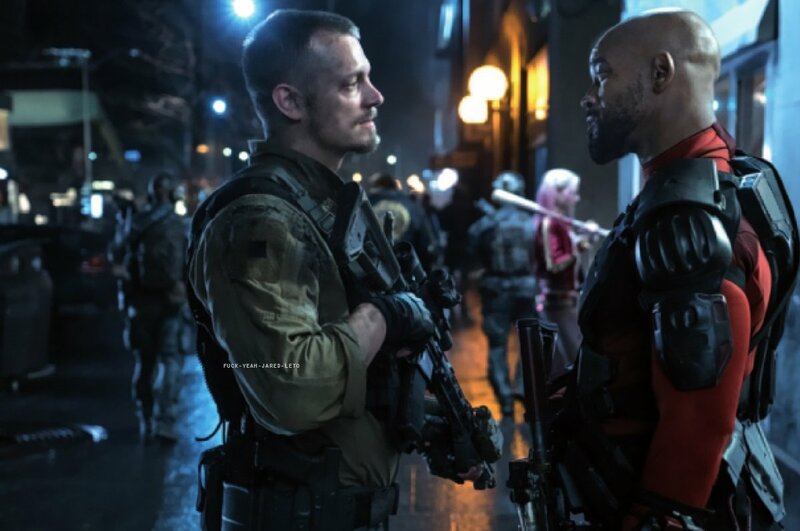 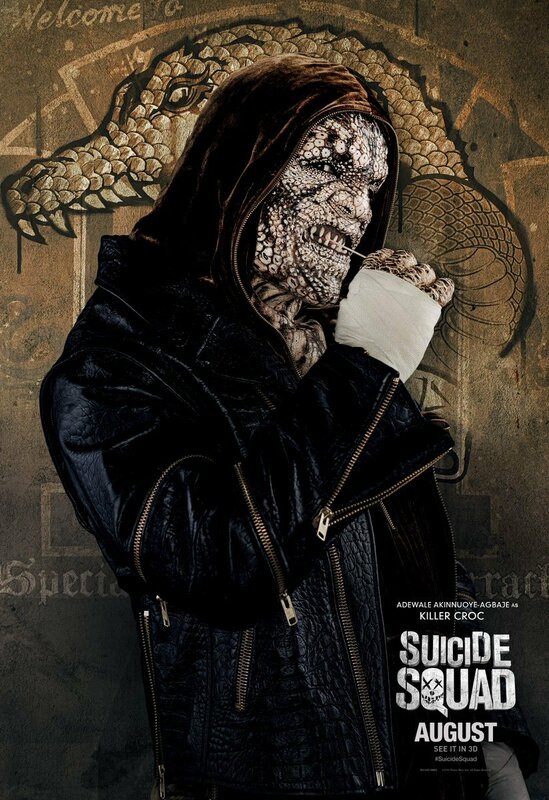 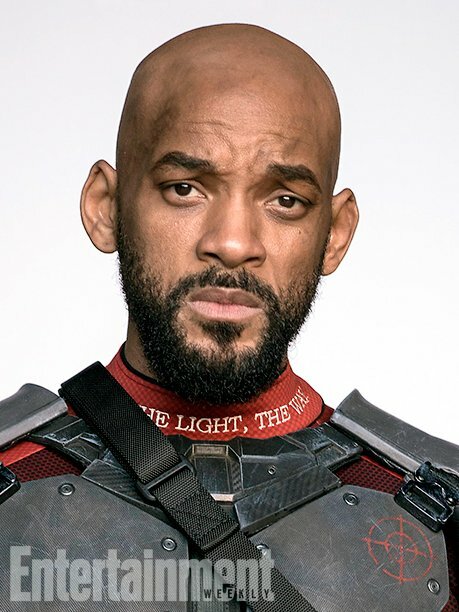 Either way, there’s no denying that the actor looks like he’s stepped straight out of the pages of the comic books (regardless of the tattoos) here, and it should be fun seeing how he factors into Suicide Squad, especially as his role is mostly a mystery. 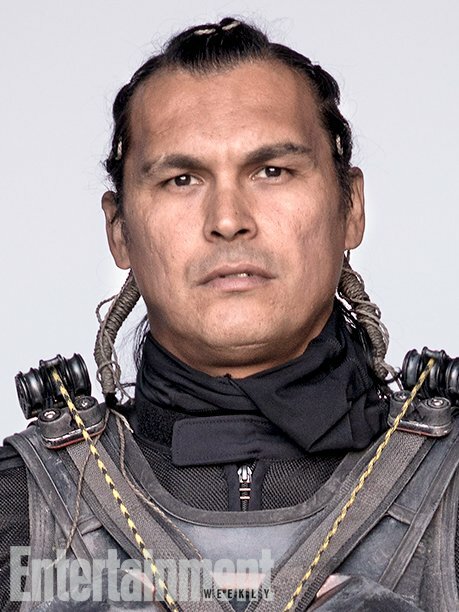 We know that he’s not part of Task Force X and that he’ll show up in flashbacks, but beyond that, we have no idea how he’s going to be involved.